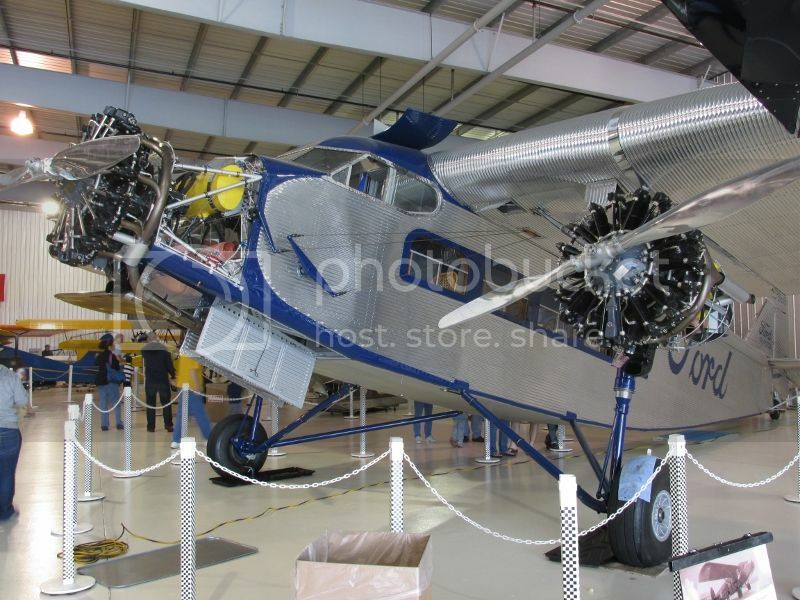 I was lucky to have the EAA Ford Tri Motor visit a local airport (KBTF). It was a fun ride, this was my second ride in this aircraft. Cool, I only know of 2 flyable Tri-motors in my area, 3 miles from home at the Anoka County Airport near St Paul MN. I've been up in two of them and want to add to my tally. As far as the cost of rides go, you get alot of bang for the buck with the Fords. 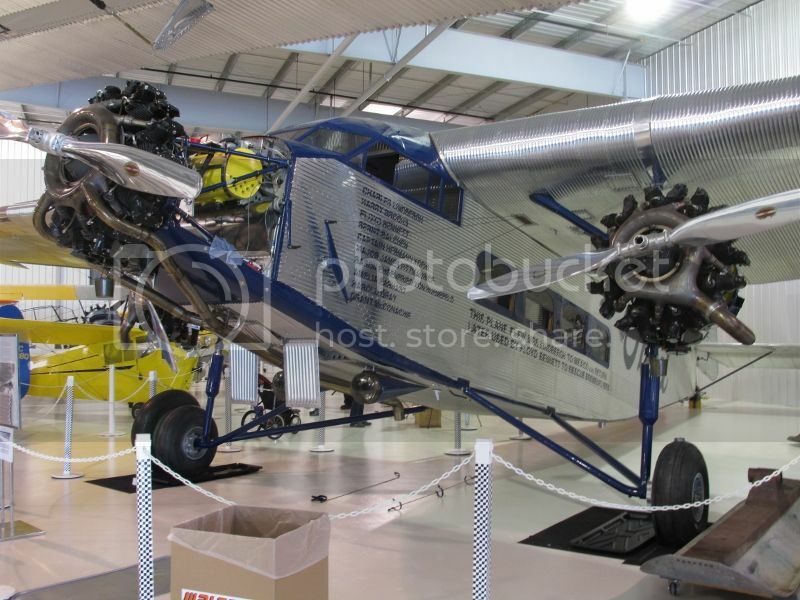 I do wish they'd come here, I've always wanted a Tri-Motor ride (in something other than a 727). Is there a website saying where they're headed next?